Moving home around the holiday season? Moving can be a stressful time no matter when the date is however moving around the holidays certainly opens up a whole new can or worms. As if you don’t have enough to do preparing for Christmas! BSR try to eliminate the stress levels for you. 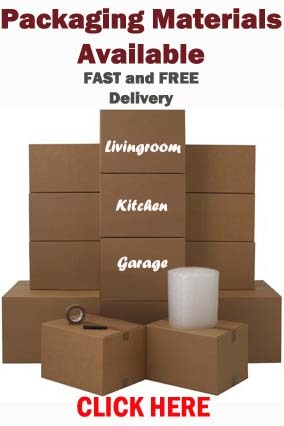 From the initial first contact until the last item is safely in the room of choice in your new property we have dedicated, hard working teams committed to making your move go as smooth as it possibly can. 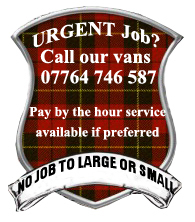 We have vehicles in operation 7 days a week to fit your busy schedules and can insure each item is handled with respect and care. Please feel free to contact us for your free quotation! 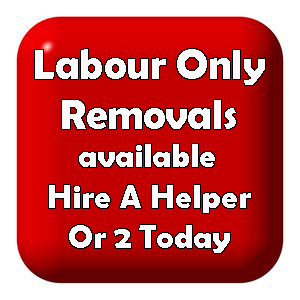 This entry was posted in Removal Services Edinburgh, Lothians and Fife and tagged Christmas Time Removals Edinburgh, house removals in Edinburgh, removals edinburgh, small removals edinburgh. Bookmark the permalink.